Welcome to the 49th episode of Reaching for the Moon, the podcast brought to you by the Witches and Pagans of Everglades Moon Local Council. The Wheel continues to turn and we find ourselves at Yule! Have you been a Good Witch this year? Or is Befana bringing you nothing but coal? 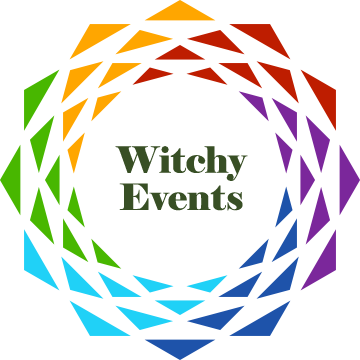 This episode features a workshop entitled “The Magick of Initiations and Elevations” presented by Jason Mankey at Florida Pagan Gathering at Samhain 2018. Jason Mankey is a well-known Pagan author. Learn more about him (and pre-order his upcoming books) over on Amazon! Be sure to listen through to the end of the podcast for our FAVORITE winter holiday song, “Santa Claus is Pagan Too” by Emerald Rose, which can be found on their “Rants and Rambles” album and purchased on www.emeraldrose.com.